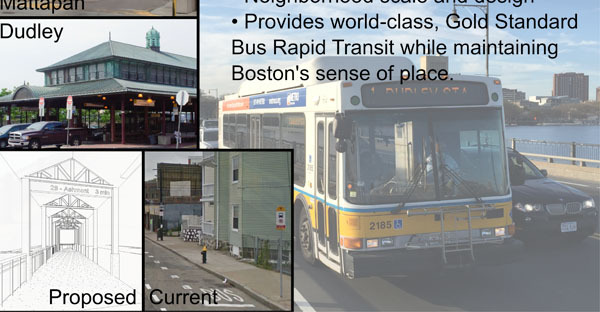 The BostonBRT Station Design Competition is an ideas competition for Bus Rapid Transit (BRT) stations in Boston. 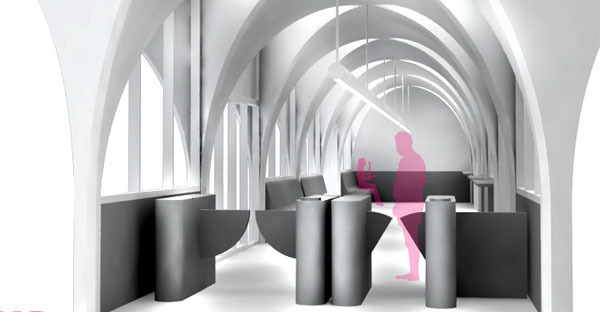 The competition creates opportunity to showcase creative, innovative and inspiring modern design for a critical part of the BRT System: The Station. 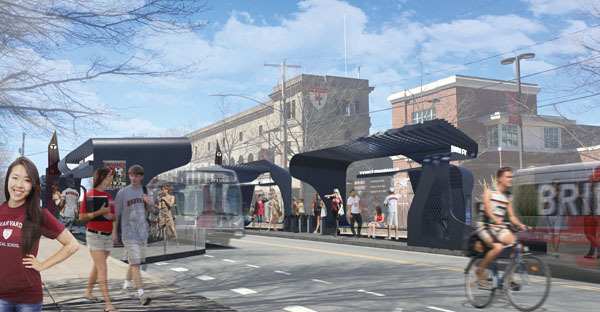 Join us in bringing to life exciting new ideas for BRT stations that are state-of-the-art, create a sense of civic pride, and deliver a transformative world-class transit experience to Bostonians. 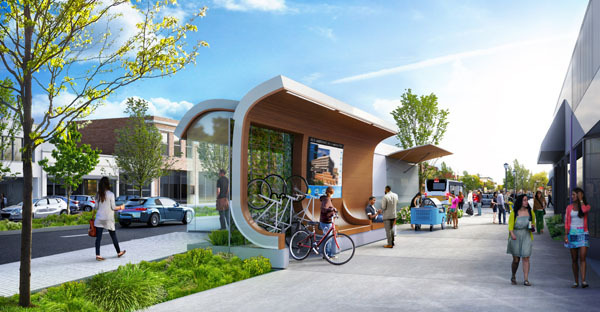 BRT, which doesn’t yet exist in Massachusetts, is a transformational bus system being adopted by cities around the world to carry millions of people comfortably and reliably each day. Gold-Standard BRT combines multiple elements to make it a highly efficient and cost-effective mode. 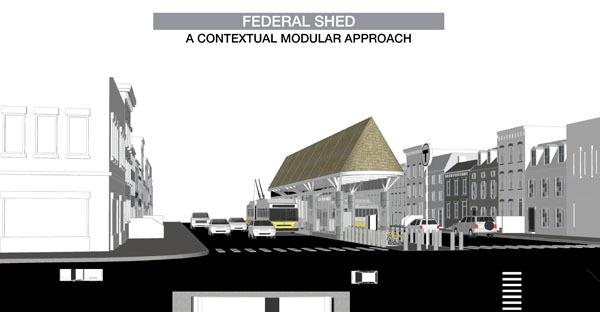 Covered stations are a core feature of the BRT experience. 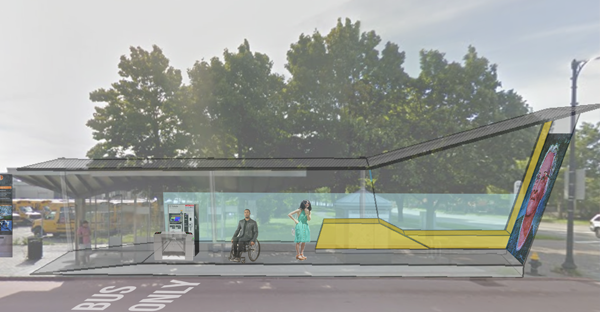 While traditional buses have “stops” marked only by a sign and sometimes a bench, BRT vehicles come and go from stations that are sheltered, weatherproof, brightly lit, and architecturally considered. Download the PDF with details of the contest. 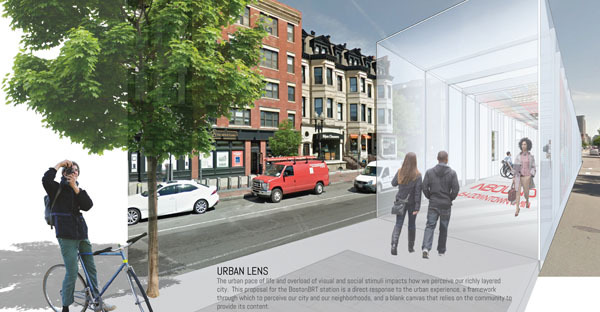 Winners will be announced on May 23rd at StreetTalk: Cities on the Move, a reception and panel discussion hosted by the LivableStreets Alliance.